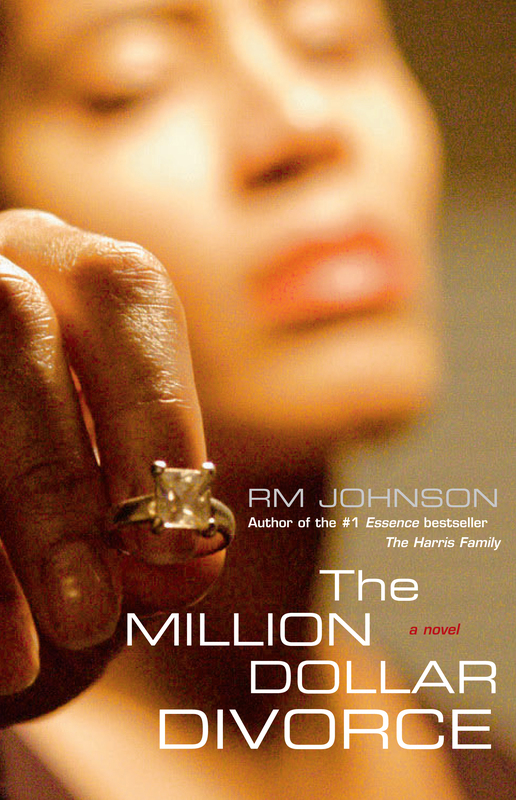 RM Johnson, the Essence bestselling author of Dating Games and The Harris Family, delivers an absorbing and provocative new novel about the lowdown schemes and broken dreams that follow a fractured marriage. Successful business entrepreneur Nate Kenny is thrilled to marry the beautiful and intelligent Monica, chiefly because it means he can at last fulfill his lifelong dream of having a family. While he isn't happy about it, he agrees with Monica to wait three years before trying for pregnancy. Once those three years are up and the couple discovers that she is unable to bear children, any love he once felt for Monica is gone, and Nate wants out of the marriage. But he’s worried about losing half of his sixty-million-dollar fortune in a divorce settlement. Desperate for an out, he searches for a way to exploit the infidelity clause in the couple’s prenuptial agreement. Enter Lewis Waters. With his baby's mother addicted to drugs, Lewis is already seriously down on his luck when he accidentally smashes his car into Nate’s Bentley. Without auto insurance or any way to pay for the repairs, Lewis is at the end of his financial rope. But the scheming Nate sees another way for the attractive young man to repay his debt: as sexual bait for Monica. And so Nate sets up Lewis with all of the accessories he believes Lewis will need to earn Monica's love, or at the very least, her lust: a big house, a fancy car, expensive clothes, and a full bank account. But as is often the case when it comes to matters of the heart, things don’t unfold according to plan. When Monica falls hard for Lewis, Nate panics—was protecting his fortune more important than trying to save his marriage? As he finds himself overwhelmed by second thoughts, Nate is willing to do anything to get Monica back. An inspired fusion of realism and romance, The Million Dollar Divorce is an unpredictable caper of lust, betrayal, and family ties. "From cover to cover, RM Johnson's writing is powerful and bold. 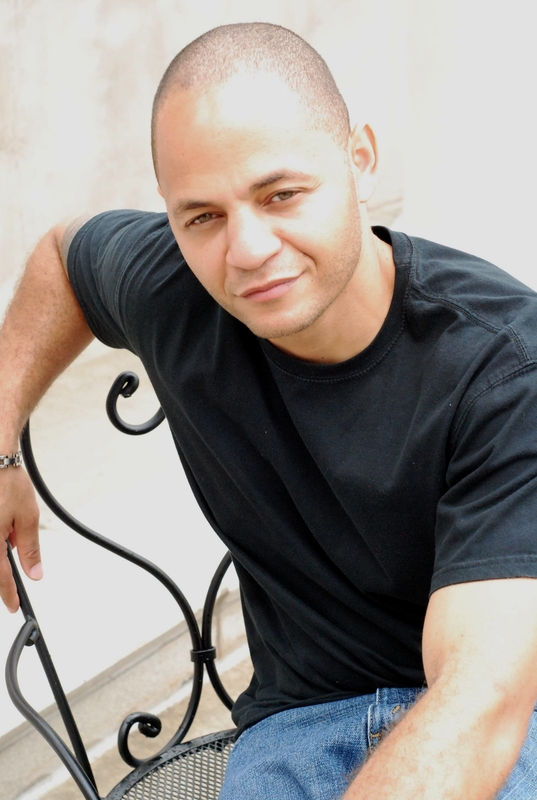 His writing is from the heart, thought-provoking, and life-changing; he moves the reader from the first word."